This time of year has come again. The time when my children bring all the lovely germs home from school to share with everyone else in the family. This past couple of weeks Hannah has caught an annoying cough. While she isn’t running a fever and didn’t have any other cold or flu symptoms, she did have this cough that I did not want to send her to school with. 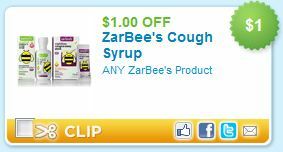 Thankfully I have Zarbees cough products on stock in my pantry for when someone catches a cough. There is one particular product from Zarbee’s that is my favorite. That would be the Zarbee’s All-Natural Children’s Cough Syrup. My main reason for liking this product is that it contains an all-natural formula that is gluten, dye and preservative free. This syrup uses a special blend of antioxidant-rich dark honeys that have been clinically proven to be more effective than traditional cough medicine. For the week + that my daughter had an annoying cough, I gave her some of this stuff and it worked well. I also feel better when I give her this cough syrup over some of the other brands I have used in the past. 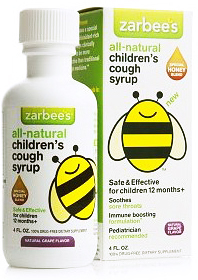 There is another product that I have on hand from Zarbee’s to help with coughs. 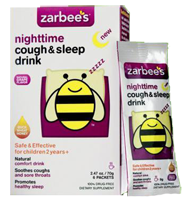 We also have the Zarbee’s All-Natural Night Cough & Sleep Drink. These are individual packets that come in a box of 6. With these packets, you add 2 oz of warm water in a cup with the packet of mix to create a drink that will help with coughs, night coughing, dry and scratch throats, hoarseness and it also can help support the immune system. 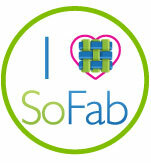 I am totally liking these products. While I have bought other brands in the past, this is one brand that I like to use with my kids when they are not feeling good! Right now on Coupons.com, you can print a coupon to SAVE $1.00 off on any Zarbees product. For more information on Zarbee’s products, visit: http://www.zarbees.com. Disclosure – I received product samples by the manufacturer or representing PR agency in exchange for this post. These opinions expressed are my own opinions and are NOT influenced by monetary compensation.